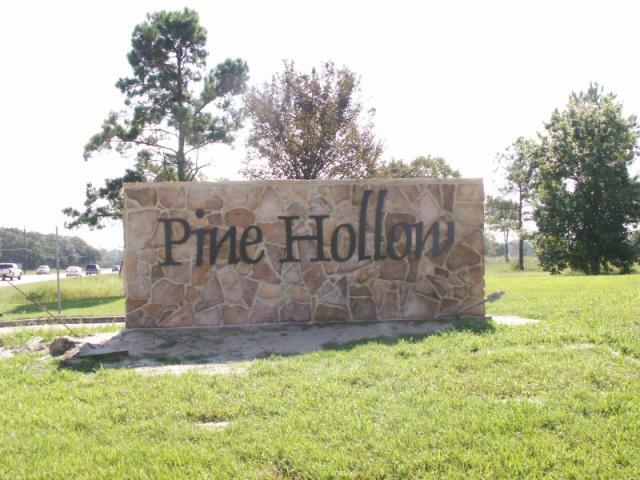 Welcome to the sought after community that makes up Pine Hollow and Pine Hollow Estates in desirable East Pearland. 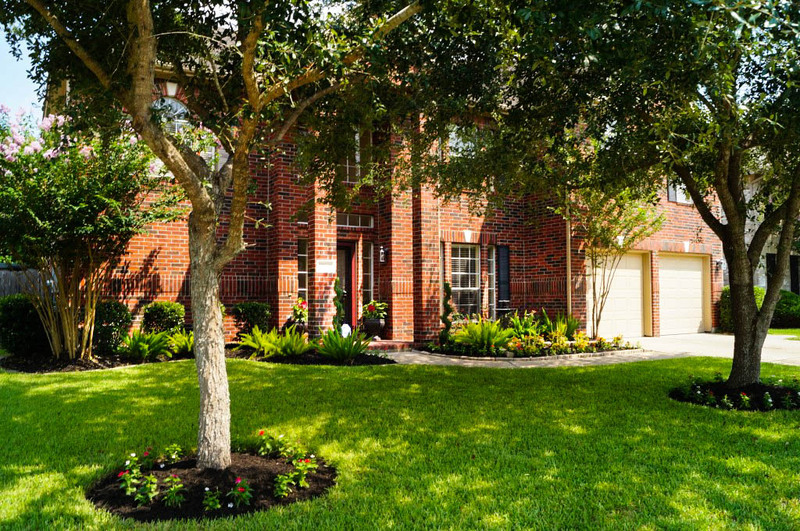 This gorgeous community has quiet, tree-lined streets to welcome you home after a long day, friendly neighbors and an easy commute to either 45 or Beltway 8. Fabulous schools including the exemplary Rustic Oak Elementary, Alexander Middle School and Pearland High School enhances this neighborhoods appeal when choosing a location to call home. With homes ranging from the $160's to $300's this community has something for everyone's tastes. Pine Hollow Estates offers larger, estate size lots and custom homes with a very established feel. JUST LISTED & SOLD IN ONLY 4 DAYS! This gorgeous home SOLD quickly...are you next!? 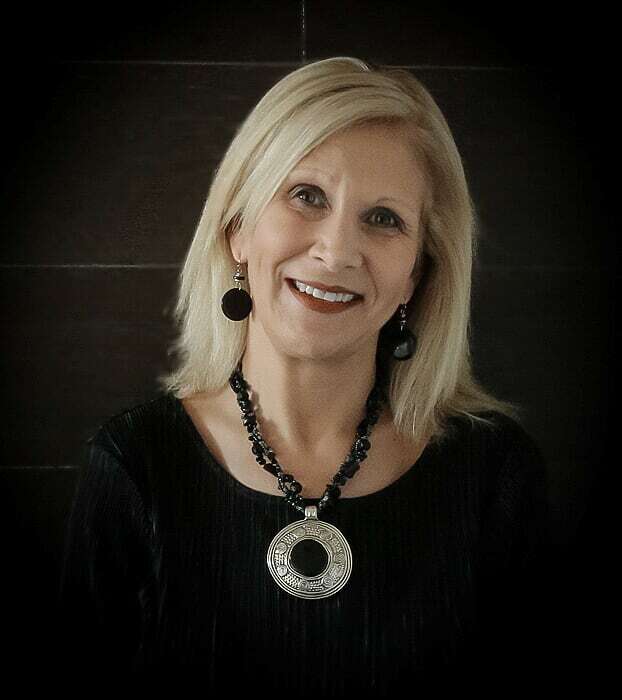 Call The Cindy Cristiano Team for a Marketing plan that works & BE SOLD! 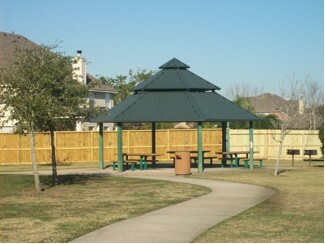 Call us today at 713-733-8200.